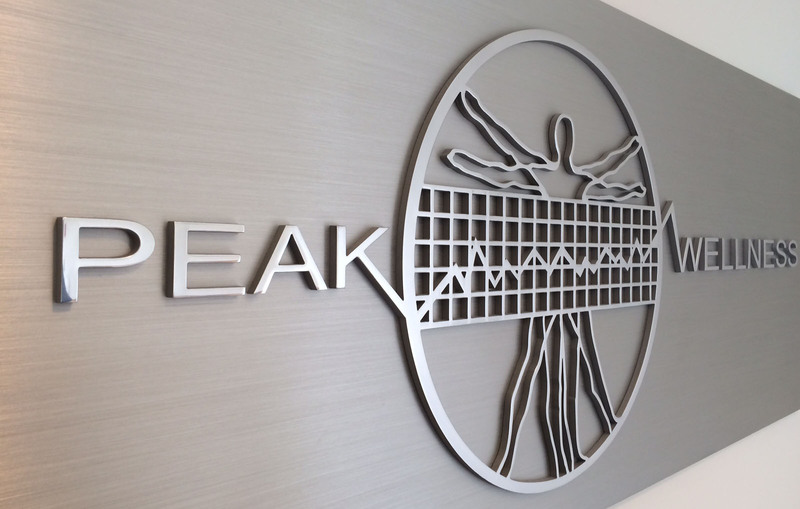 Peak Wellness, offer services an exclusive clientele with contemporary healthcare in a private setting with an intensely personalized approach operated by Dr. Carlon Colker and Dr. Dennis Colonello. They both wanted to create a online presence with their brand and services by introducing a new interactive website and identity to the general public. Today, with locations in Greenwich, CT and Beverly Hills, CA, with their on-going busy schedules of Dr. Colker and Dr. Colonello they cater to an array of prestigious clients such as Blake Griffin, Justin Timberlake and Andre Agassi to name a few.